Leasing available locations is your daily task. But how can I find tenants? Competition is though. You have to be well and appropriately positioned. The quality of your reports and the relevance of your prospecting will very often make the difference. 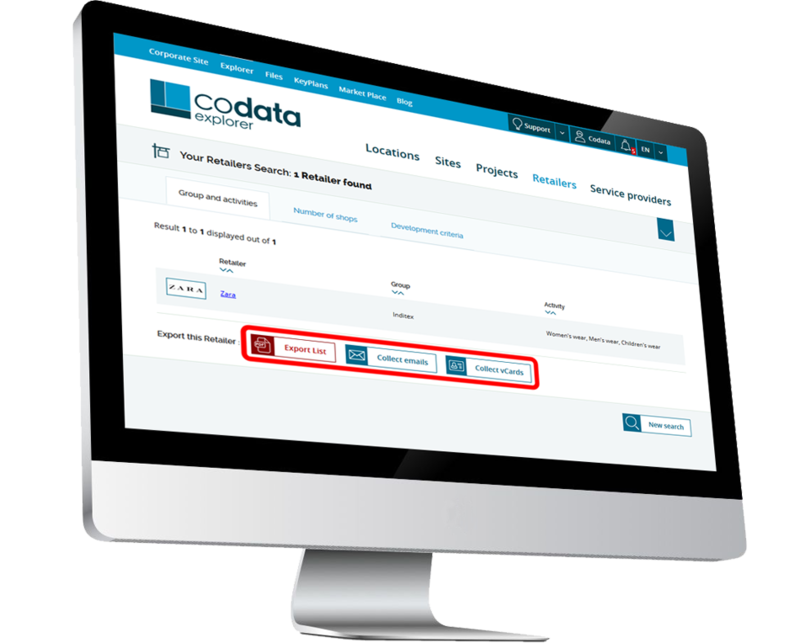 With reliable data and tools adapted to your needs, Codata enables you to act appropriately and quickly. Do you wish to offer a location from your portfolio? Your presentation report is essential to be convincing for your prospects. Not only must it be well structured but it must also contain useful and reliable information. Consult and download economic and socio-demographic statistics. In a few clicks, you will download all necessary data to compile a clear, accurate and comprehensive presentation report. Your location is in a well-located commercial environment. All you "need" to do is find the perfect tenant. However, as you know, it is easier said than done, for this task is hard. Download the features and contacts of all listed Retailers in XLS and/or vCard format. 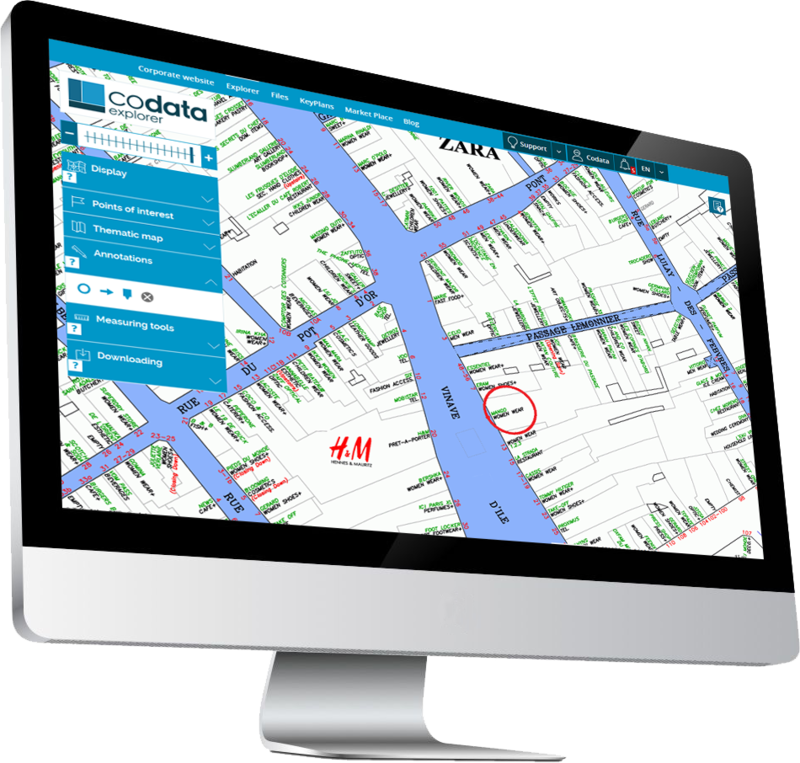 Codata provides you with the means to quickly identify Retailers that might take interest in one of your portfolio objects. It also enables you to find the contact persons and to contact them straight away via their direct contact details. And this in ten European countries. Once researching is done, all you have to do is communicate the results to your prospects, namely to submit your presentation report to the retailers you targeted. 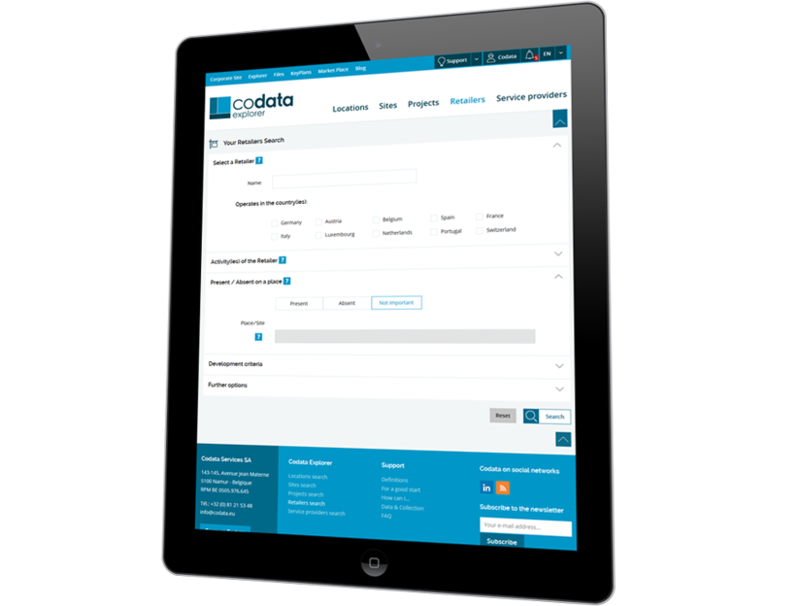 Thus, Codata gives you access to tools to search Retailers. 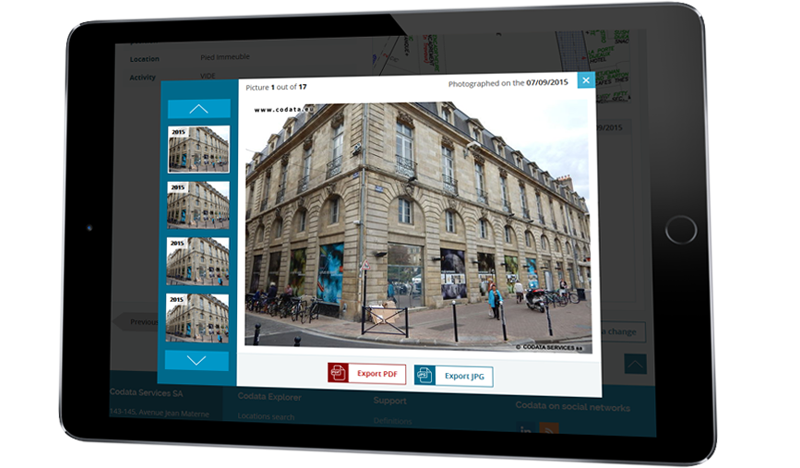 These tools also include direct contacts that occupy the main functions of the commercial real estate market. If you wish to optimise your prospecting by reducing unnecessary costs and to favour a personal approach, it is advised to target your prospects. Download the features and contacts of all targeted Retailers in XLS and/or vCard format. Thus, Codata enables you to precisely identify interesting profiles to contact to maximise the chances to place your portfolio object.